Q. 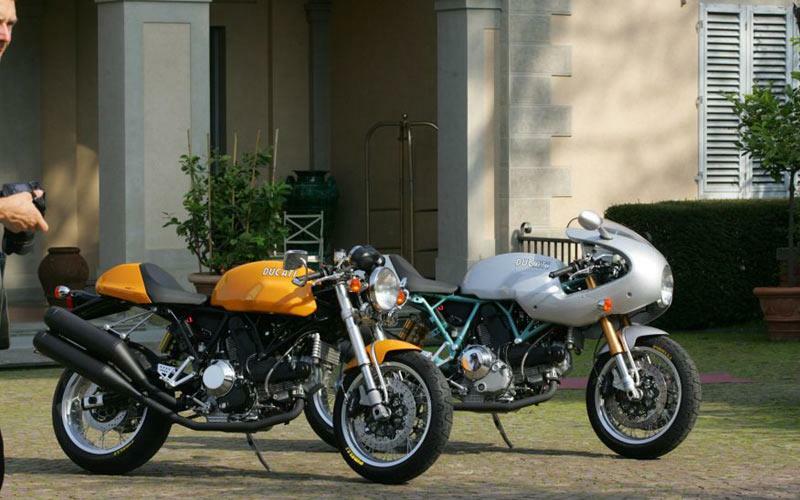 My Ducati 1000S is due a new set of tyres after 6500 miles on the original Phantoms. Can you recommend a good replacement for fast road use with the odd track day. I don't use the bike in the winter or in the wet. Got any ideas or shall I stick with the OE tyres? For road use/trackdays: Dunlop Qualifier II, Pirelli Diablo Rosso, Metzler Sportec M3, Michelin Pilot Power 2CT, Bridgestone BT-016. For faster road/fast track day: Dunlop Qualifier RR (sticky)/GP Racer (even stickier), Pirelli Diablo Super Corsa SP (road compound), Metzeler Racetec Interact K3 (road compound), Michelin Power Race (road compound), Bridgestone BT-003 RS.